Vibram XS GRIP 2 represents the natural evolution of Vibram XS GRIP. Used by many bouldering workd championship winners, Vibram XS GRIP 2 delivers measurably improved grip with a level of firmness ideal for moderate edging and slope holds, while maintaining consistent performance in all temperatures. 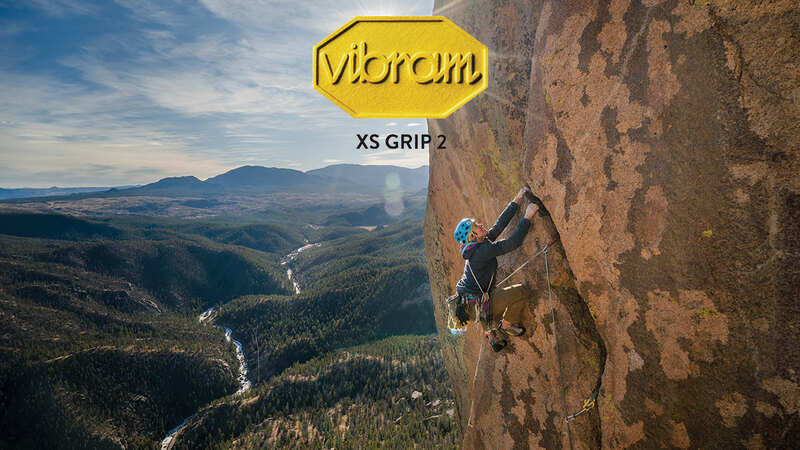 Vibram XS GRIP 2 is recommended for situations that demand the maximum grip.